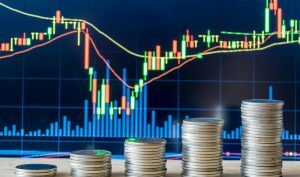 According to the data released by Eurostat, Romania’s current account deficit exceeded, in the second quarter of the year, the threshold of five percentage points related to the estimated GDP. Although we are still far from not meeting the macro-stability requirements, crossing the recommended theoretical threshold of 4% is an early warning signal, especially in the context of a clear tendency of further enlarging this sensitive indicator. Over the last few years, there have been various measures taken for increasing the incomes and reducing taxation, which has stimulated consumption, and implicitly the economic growth. However, for reasons related to dosage, they brought the corollary of the already-planned increase in the current account deficit, eloquently captured by the successive changes in the official forecast. Macroeconomic Imbalance Procedure (MIP) is a surveillance mechanism aimed at early identifying and correcting the risks of macroeconomic imbalances. It is based on a scoreboard that currently includes 14 indicators considered essential to describe the evolution of a national economy. The first of the 14 indicators tracked refers exactly to the current account balance. 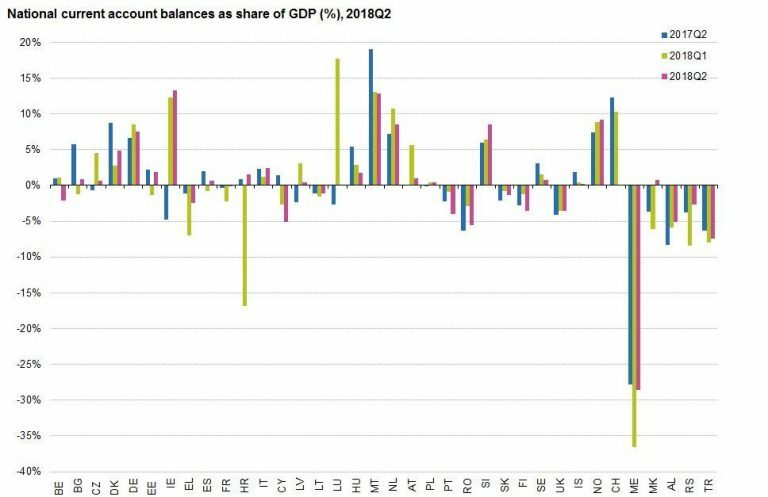 More specifically, the average current account balance for the last three years has values set for preserving the macroeconomic balance, between -4% of GDP and + 6% of GDP. The mechanism of monitoring potential macroeconomic problems was established in December 2011 as part of the so-called ”six-pack” legislative package. The assessment based on the extent to which it falls within the range is not made mechanically but based on an analysis that takes into account the moment correlations, with the separation between benign slippages and those with a potential to develop and drive systemic shortcomings. Between 2014 and 2017, the current account deficit has increased no less than six times in nominal terms. Only the robust growth of the economy and the relatively low starting base allowed for the share in GDP to maintain below the recommended theoretical limit of 4%. For now, the average of the last three years (2015-2017) does not create problems on the scoreboard (-2.2%) but low values will be gradually replaced by significantly higher values. What is worrying is the rhythm of the current account deficit increase, with the transition from the demand deficit to the surplus range related to the growth potential of the economy in a context of macroeconomic stability (so-called potential GDP). After the value for Q1 appeared to be reasonable, switching to five percentage points in Q2 does not seem to be auspicious. 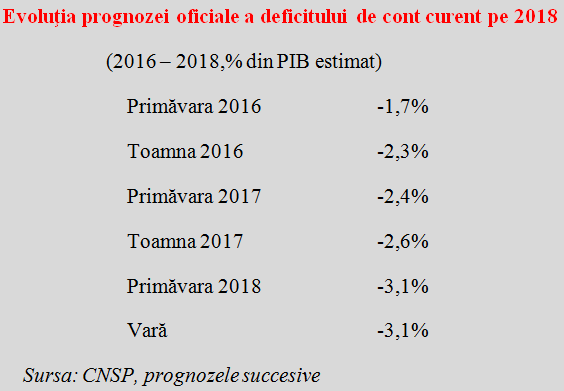 Moreover, the idea was for us to start this year to reduce the current account deficit toward reaching -2.1% of GDP in 2022 (see data from Summer Intermediate Forecast of CNSP). Respectively, a similar level to 2016. Or, data on seven months does not show a decrease, but a 16% increase in the current account deficit compared to the same period of the previous year. Which, even adjusted with the economic growth (forecasted at 5.5% but only 4% in the first half of year), would lead to a further increase in the current account deficit to over 3.5% of GDP. Still below the limit of four percentage points but with a reduced margin of manoeuvre in case some external risks would materialize. Without being the end of the world, exceeding specifically the 5% threshold positions us outside the trends registered in Bulgaria, Hungary, the Czech Republic or Poland and on the worst position in the EU in 2018. On a par with a non-EU state, Albania, closer to Turkey than the region of which we are part. Recovery is possible (the chart shows that figures in Q2 2017 were even weaker) but it is important that we need to be careful.